Hamilton & District Extend-A-Family: Take me out to the ball game!! 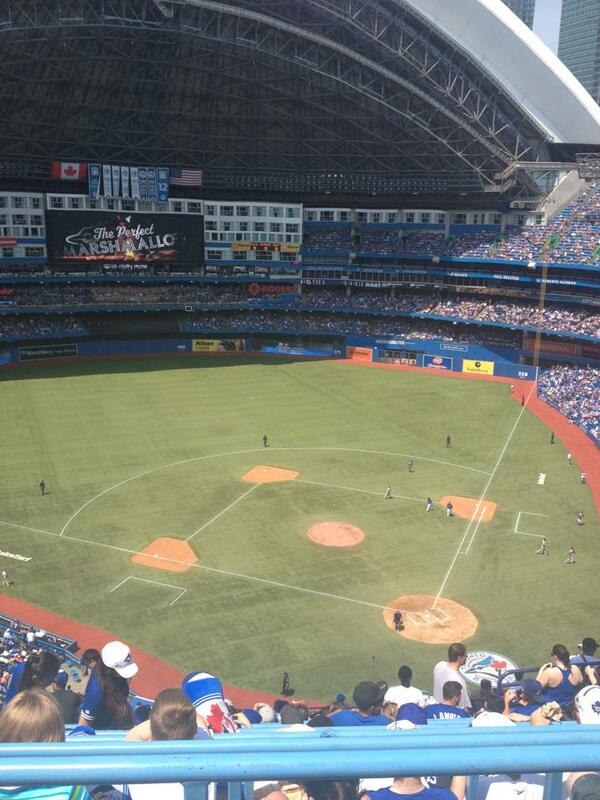 Thanks to all the families that came out to the Jay's game this passed saturday! 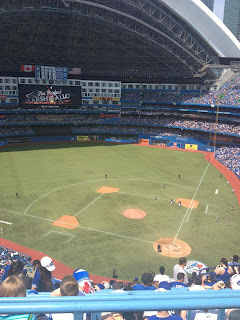 We were lucky enough to see the Jays win their 11th game in a row!! It was very hot and sunny but a great day! Make sure to look at the July calander to sign up for exciting events including wonderland and wild water works!